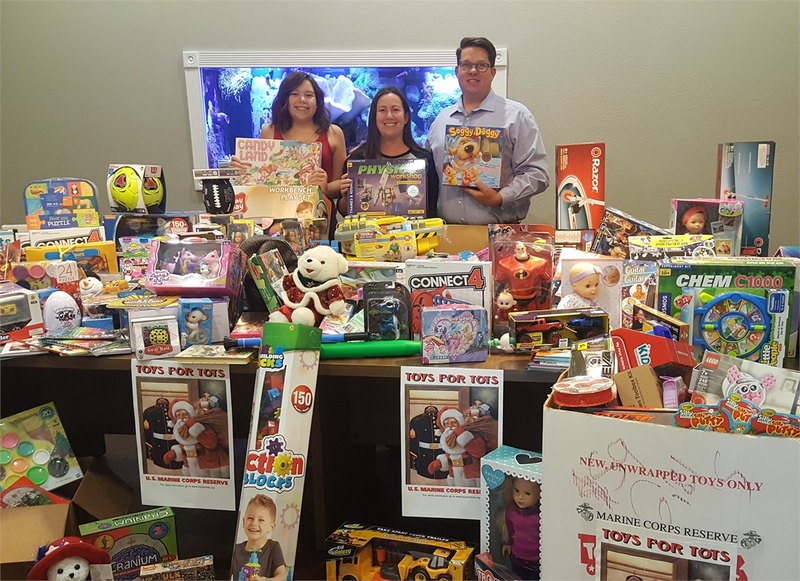 This year we were a collection site for the Marine Corps Reserve Toys for Tots program; as you can see from the photo, it was quite a success. 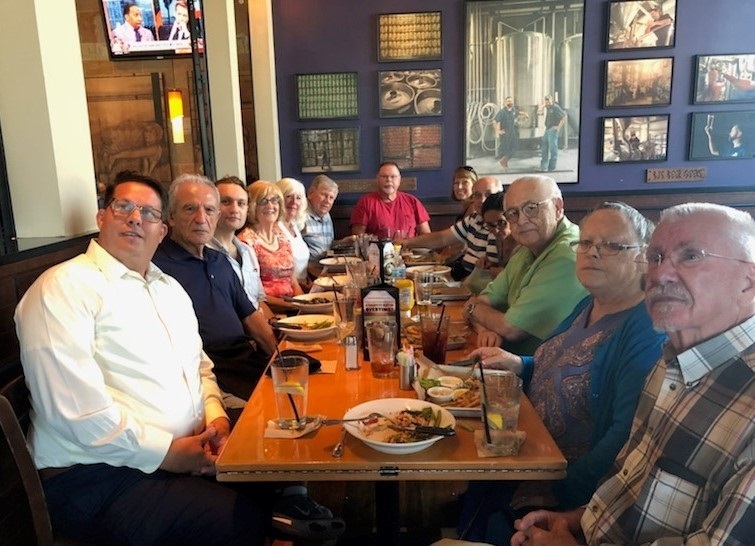 What a great crowd we had at our most recent birthday luncheon. 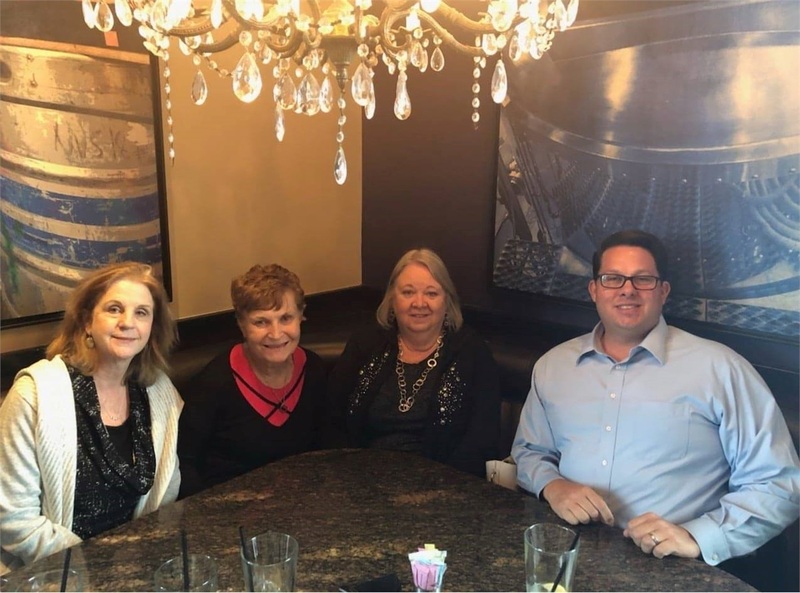 Good food, good times, great clients and guests, who could ask for more? We are truly thankful for each and every one of our clients. 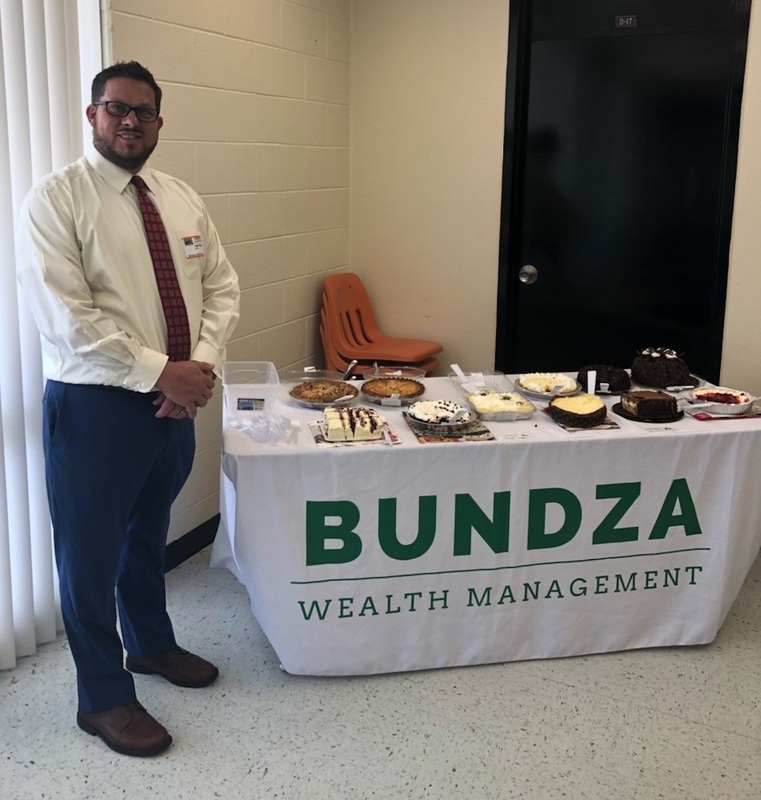 As we reach the end of Teacher Appreciation Week, Bundza Wealth Management would like to thank all teachers for everything you do. Today we visited Spruce Creek High School and brought a bunch of yummy treats along with thank you gifts for the teachers. 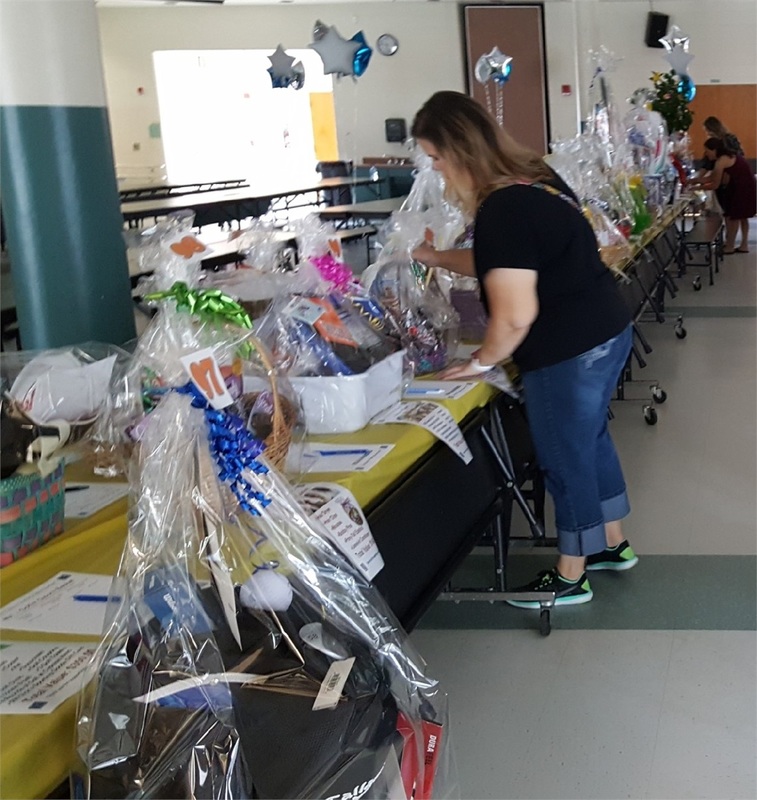 The Cypress Creek Elementary PTA hosted their annual Spring Auction and Family Bingo Night. We donated a $50 Amazon gift card as well as several prizes for the Bingo winners. This year they raised over $10,000, twice the usual amount. It was a fun night for all. 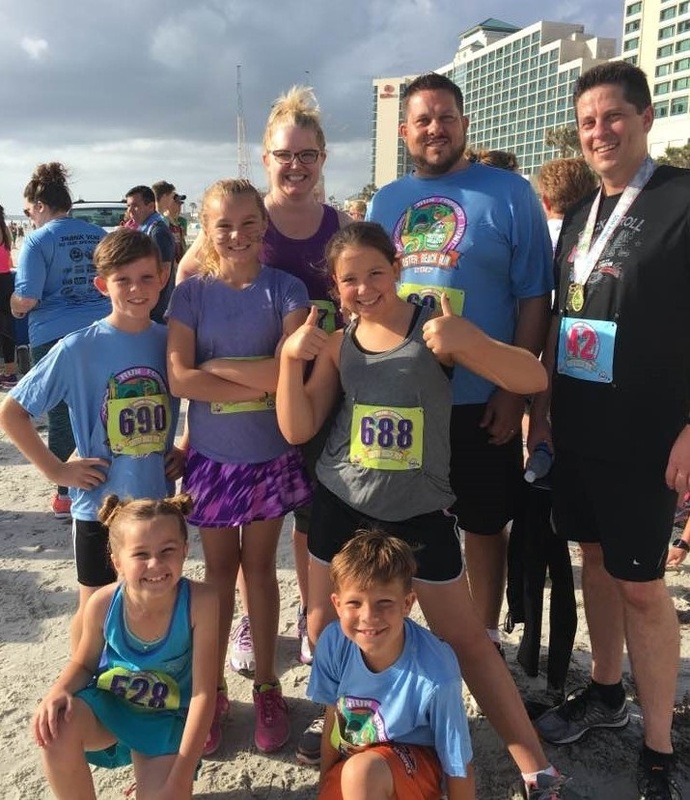 The tradition continued for the 50th Annual Daytona Beach Easter Beach Run and the Bundza Family was well represented. Gannon and Fisher finished first in their respective groups. 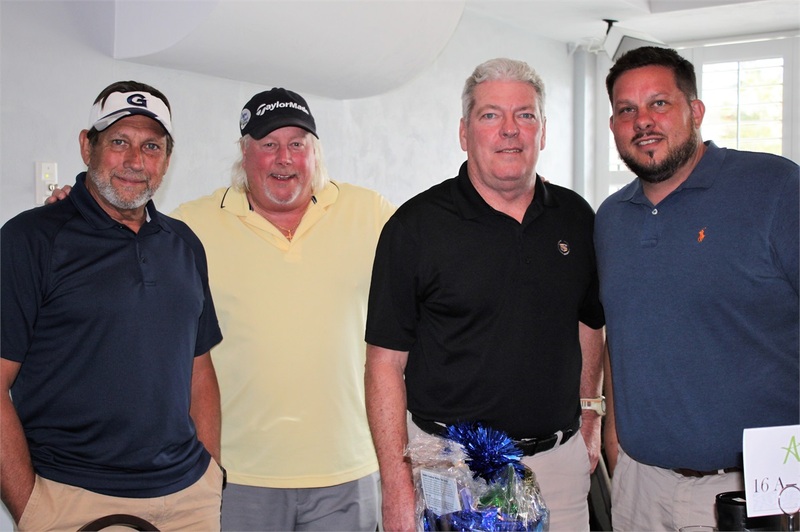 Justin recently played with friends and family at the 17th Annual Academy of Finance Golf Tournament at the Cypress Head Golf Club in Port Orange. 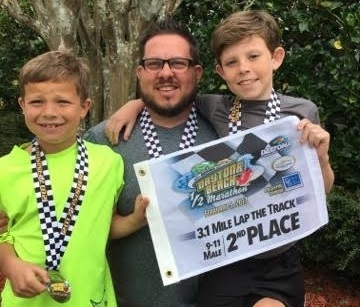 The Daytona Beach Half Marathon & 5K was held at the Daytona International Speedway. Among the 1397 participants in the 5K were Justin, Gannon and Fisher Bundza. Gannon came in 2nd in his division and Fisher came in 3rd in his. 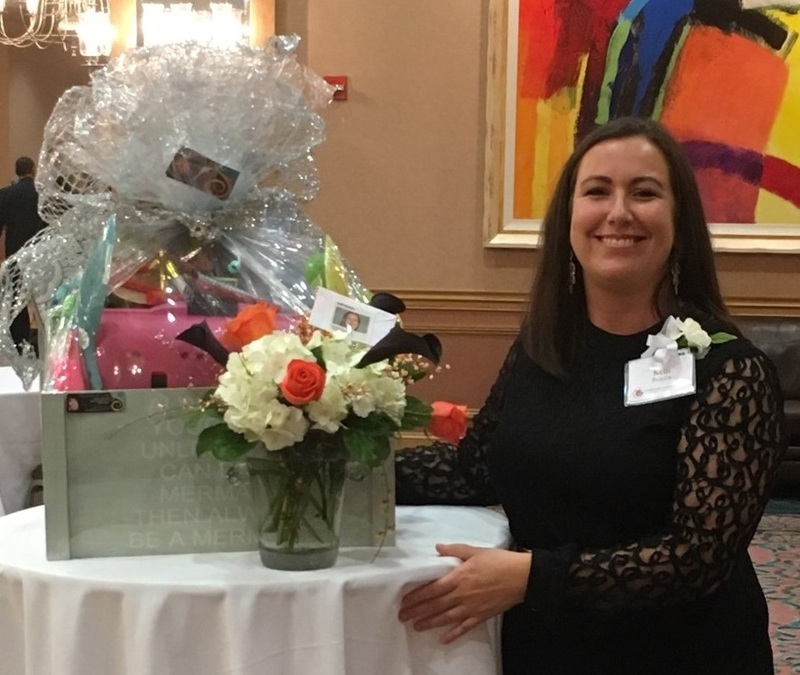 The Volusia County School District held their 2018 Teacher of the Year gala at the Hilton Daytona Beach Resort. Receiving the nomination for Spruce Creek High School was Kelli Bundza. 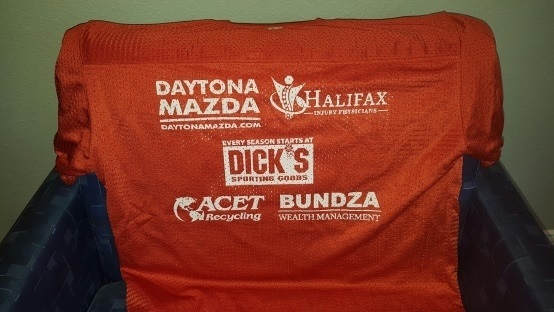 Bundza Wealth Management is a proud Platinum Sponsor of the Pop Warner Port Orange Youth Football and Cheer Association. 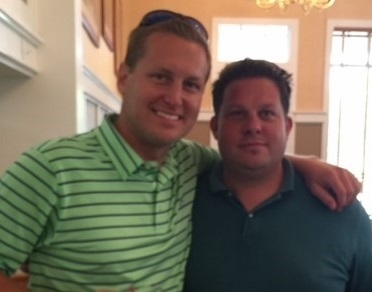 Justin partnered with Jim Knierim in the annual “Tree’s Tourney” held at Victoria Hills Golf Club. This golf tournament raises money for the Spruce Creek High School Jeremy Samuels Scholarship fund. 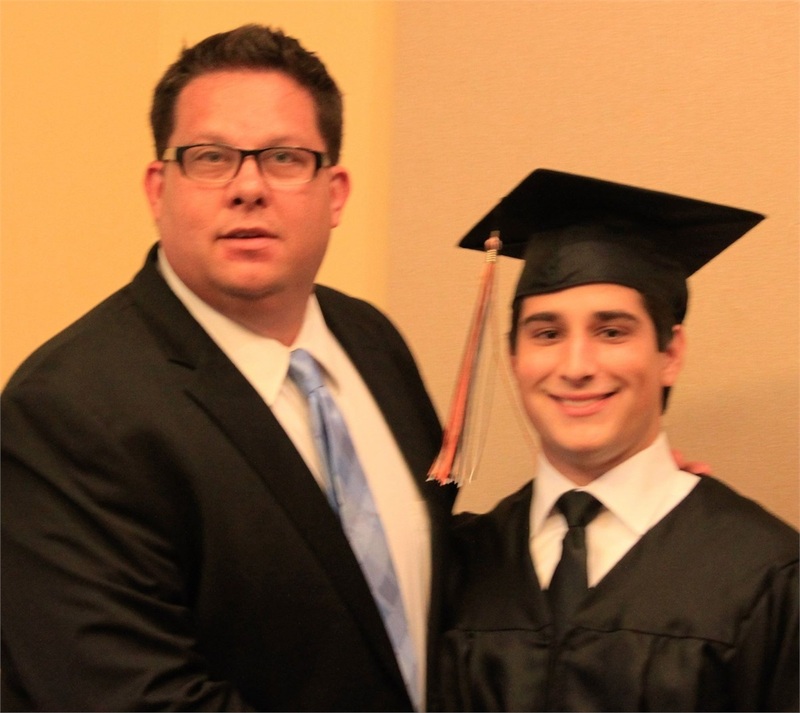 Congratulations to our summer of 2015 intern and Spruce Creek High School Class of 2016 graduate, Philip Abularrage. Philip was the recipient of three scholarships, including $1200 from Bundza Wealth Management.